This kit has been discontinued as of September 2018. 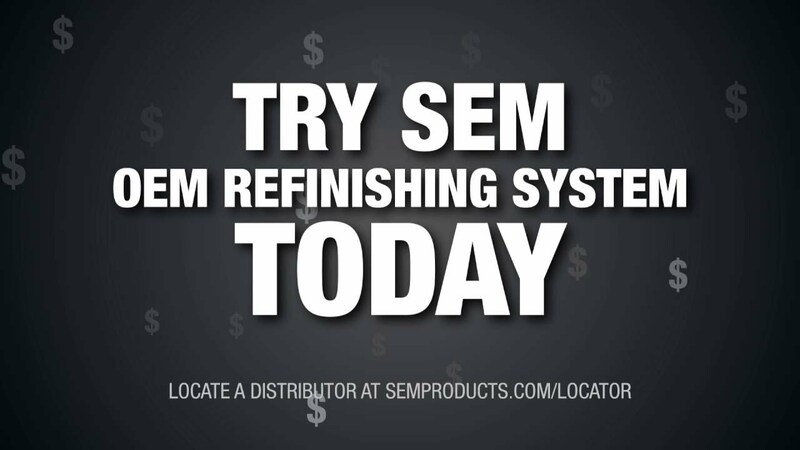 Local ORS deals may still be available in your area. Contact your SEM rep for details. 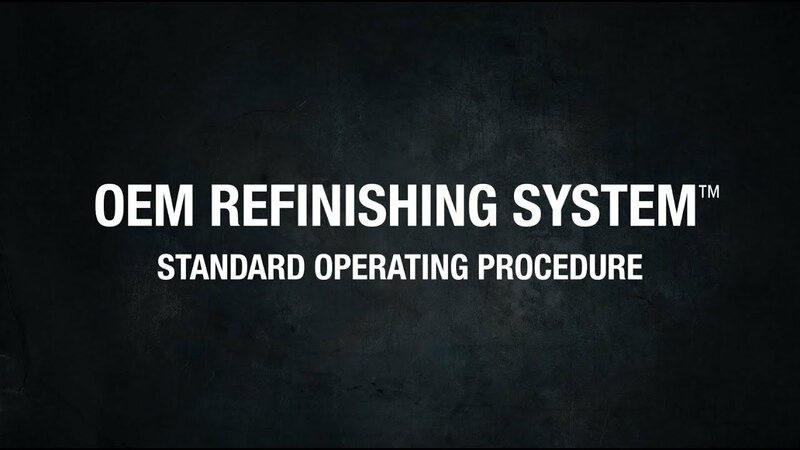 The 79130 OEM Refinishing System Center is a convenient steel cabinet packed with the aerosol products collision centers need to reduce labor up to 85% when refinishing support parts, cut-ins, and jambs. The included assortment of Factory Pack™ basecoats cover 18 of the top 20 colors used in collision centers.